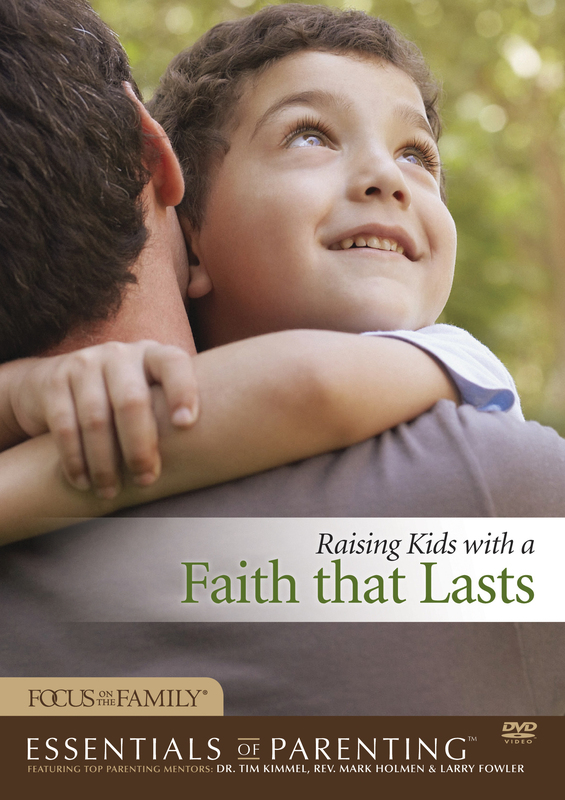 In Essentials of Parenting: Raising Kids with a Faith That Lasts, authorities like Dr. Tim Kimmel, Mark Holmen, and Larry Fowler introduce you to one of your greatest privileges—helping your child begin a relationship with God. You’ll see how everyday conversations, family fun, and purposeful projects build spiritual foundations your son or daughter can rely on for a lifetime—and beyond. Featuring expert advice from Dr. Tim Kimmel, Dr. Greg Smalley, Mark Holmen, and Larry Fowler. Includes a 6-session DVD and a Resource CD-ROM. Participant’s Guide also sold separately.